Joining our chorus as director May 2015, Doug brings to the position a wealth of choral and quartet knowledge with 31 years experience on the District and International Stages. He performed first as a bass for The Rockerfellers from 1987 to 1990 (SWD Champion Quartet in 1989) then with Tulsa Tradition (SWD Champion in 1990 and in the Top Ten International-1991-1996). 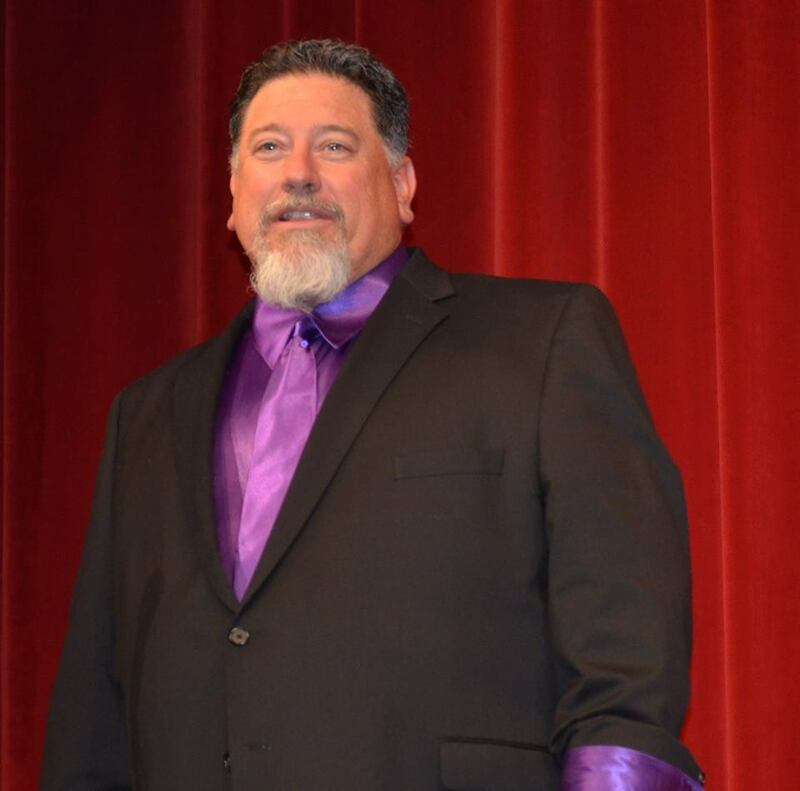 His directorial experience includes Assistant Director of Music Central from 1997 to 2000 with a SWD Chorus Championship in 1998. He also currently directs the Tulsa Founder's Chorus (the men's chorus) and is involved in several other projects including sing bass in a gospel quartet, Eternity. He serves as administrative director of the young men's chorus, Acappella Federation. He also is a member of the First United Methodist Church praise team. Barbershop music is a tradition with his family from his father down to his children.